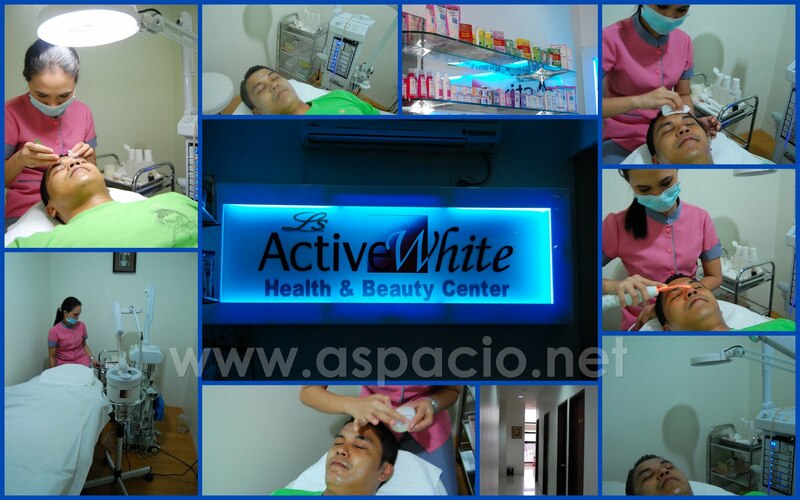 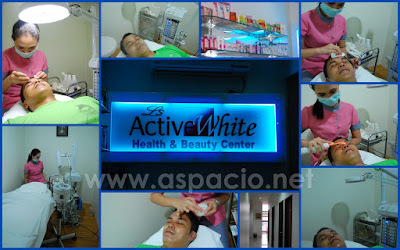 At the beginning of the month, I had the opportunity of trying out the basic facial service of Active White Health and Beauty Center. 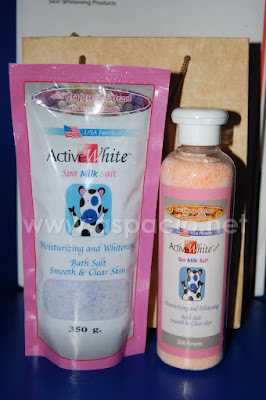 This facial center complements the company's consumer products especially their very popular Active White Spa Milk Salt which gives softer and smoother skin and is formulated to nourish and moisturize skin. The Active White Spa Milk Salt from Active White comes in seven variants: Milk, Orange, Coffee, Avocado, Coconut Strawberry and Grape and these, plus their other products like acne cleansers, are available at SM Department stores, Watson's, Mercury Drug, Southstar Drug and other leading outlets.